This third "Oregon Update" was sent on 11 April, 2018. It includes information on the plenaries, partner and special sessions and on social activities, among other useful details. 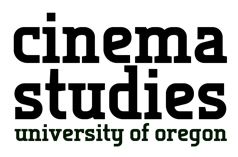 This is the second “Oregon Update” sent to IAMCR members and IAMCR 2018 participants on 26 March. News about the programme, registration, where to stay and more. Read the second update. This special session will formally acknowledge and celebrate Denis McQuail's scholarly work, notable character, and enduring contribution to establishing media and communications research as in indispensable contribution to understanding contemporary life and change. Read more. The Ecomedia Arts Festival will feature a wide range of artists who reconceptualize media from environmental, ecological, and systems approaches. Utilizing legacy and emerging technologies, techniques and platforms; Ecomedia will stretch the imagination to envision sustainability and the emergence of thrivability. More than 1,450 papers and panels have been accepted for presentation at IAMCR 2018. You can download the abstracts of any particular section or working group or all of the accepted abstracts. This is the first in a series of “Oregon Updates” that we will be sending to IAMCR members and IAMCR 2018 participants. Read the first update that was sent on 26 February, 2018. Eugene is Oregon's second largest city. It is a diverse and eclectic town, snuggled in the southern end of the Willamette Valley between two buttes, and hugging the scenic Willamette River. Eugene integrates the surrounding natural environment through extensive parks and path systems. The University of Oregon is an ideal location to focus on issues related to sustainability. 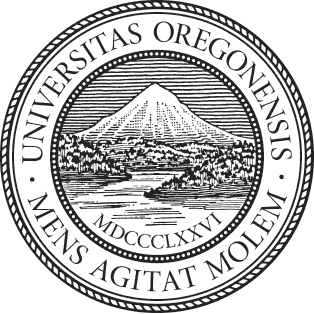 Located in the energetic college town of Eugene, Oregon, the university offers academic excellence and hands-on learning opportunities in a welcoming atmosphere.